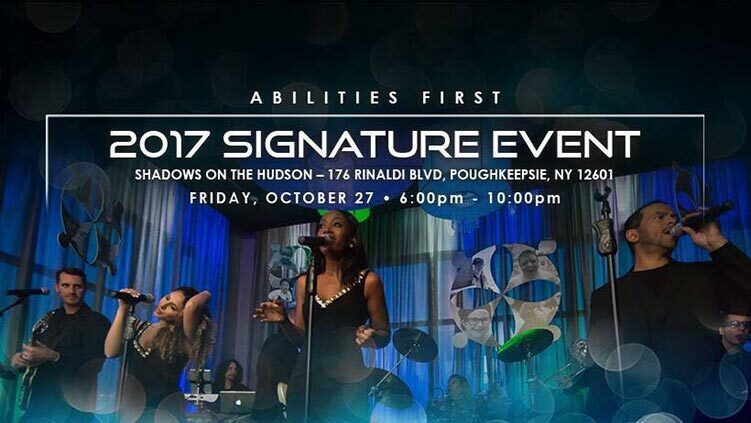 It was a great night at Shadows On The Hudson in support of Abilities First, Inc. The annual Signature Event was once again a great success. Abilities First is a premier Dutchess County non-profit organization whose programs and services meet the needs of people of all ages with a wide range of disabilities. For more information visit www.abilitiesfirstny.org.